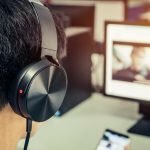 Noise-induced hearing loss: who is most at risk? Anyone at any age can run the risk of developing hearing loss due to noise exposure. However, certain individuals are exposed to loud sounds on a regular basis as a result of their occupation, putting them at a greater risk of damaging their hearing. If you’re exposed to noises in your everyday working environment due to loud machinery and equipment, you may be at risk of developing noise-induced hearing loss and could be entitled to free hearing tests or hearing loss compensation. 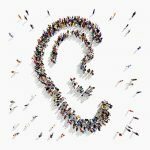 Your Perth hearing specialists will be able to advise you on how to prevent and treat noise related hearing loss to reduce your risk of developing long-term hearing damage. It’s important to note that anyone exposed to loud noises can develop noise-induced hearing loss. If you regularly attend concerts, clubs and other noisy environments, you could be at risk of damaging your hearing when adequate protection is not worn. 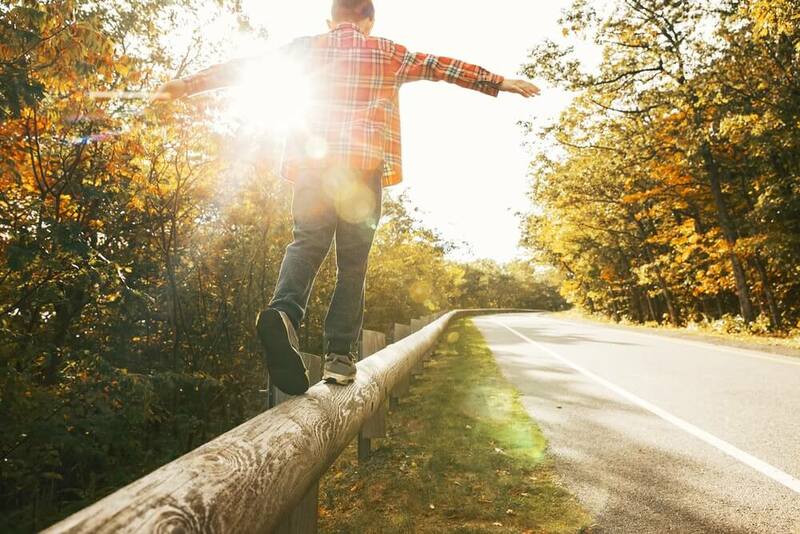 However, there are certain occupations and practises that carry a greater risk than others. Veterans and military personnel: Although commonly a result of prolonged and frequent exposure to loud noises, noise-induced hearing loss can also be caused by sudden exposure to extreme noises such as gunshots and explosions. In fact, hearing loss is a common service-related injury amongst veterans and military personnel. This is especially the case with older individuals who have served for a significant length of time. Musicians: Due to frequent exposure to high volumes, musicians are often at a greater risk of developing noise related hearing loss. Similarly, individuals who attend or work at concerts also run a higher risk of hearing damage due to frequent noise exposure. At The Art of Hearing, we offer a range of custom-made earmoulds, earplugs and hearing protection to help musicians and individuals protect themselves against noise-induced hearing loss whilst still enjoying the sound of music. 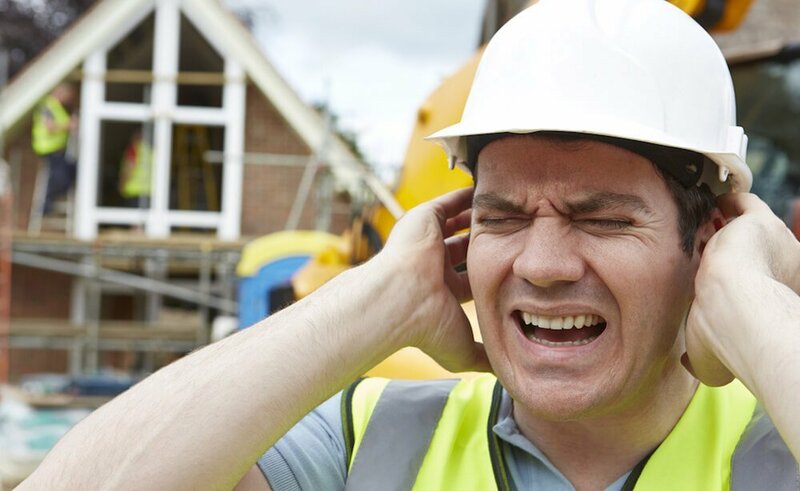 Construction and factory workers: Individuals who work in noisy environments such as construction sites, factories and workshops are often at a greater risk of developing hearing problems due to exposure to loud machinery and equipment. This is also the case for individuals such as pilots. 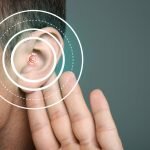 Under Australian legislation, employers in certain workplaces are obligated to arrange and pay for WorkCover WA hearing tests. Under the Work Health and Safety Regulations Act, Perth employers may also be required to implement hazard control and safety measures to protect workers from noise exposure. Farmers and miners: Similarly to construction workers, farmers and miners also work in a high-noise environment on a daily basis. Whilst employers are usually required to protect workers from noise hazards, individuals working in these industries can also protect themselves with adequate hearing protection. 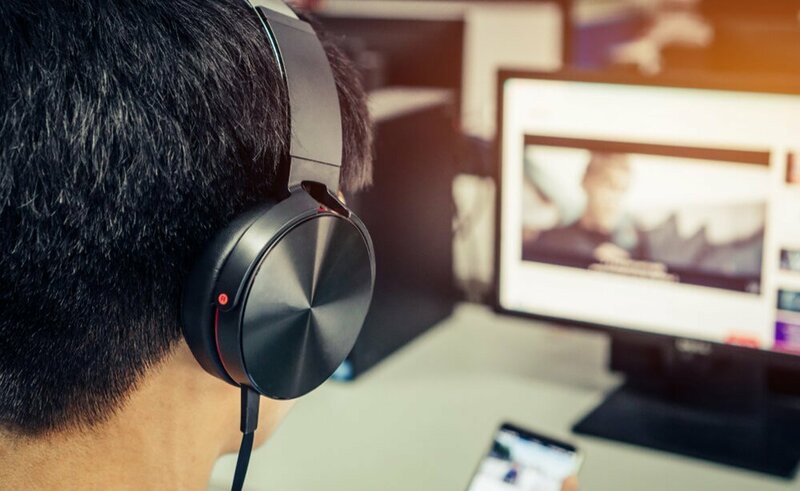 Damage caused by noise exposure can often be irreversible, which is why the best way to deal with noise-induced hearing loss is to prevent it in the first place. Whilst custom-made hearing protection is a great way to protect yourself from noise exposure, Australian employers in certain workplaces are also obligated to protect and compensate employees for work-related hearing loss. As well as hearing tests to establish and monitor your hearing, you may be entitled to hearing loss compensation should your hearing ability reduce as a result of work-based activities. 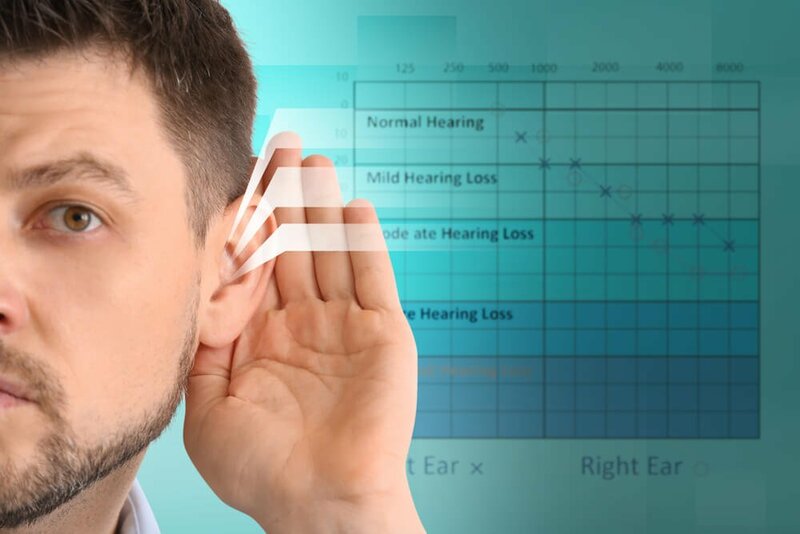 If you suspect you may be suffering from noise-induced hearing loss, early identification and treatment is important in preventing further hearing loss or damage. Whether it’s hearing aids or hearing protection you need, the Perth hearing specialists at The Art of Hearing can help you find and fit a hearing solution that meets your needs. 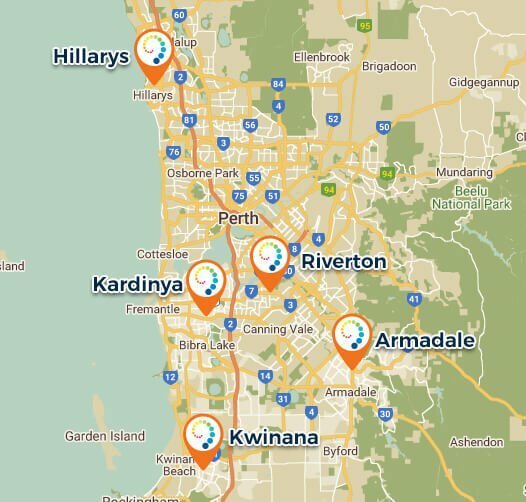 To book a hearing test or consultation with our Perth audiologists, contact The Art of Hearing via our website or give us a call on (08) 93908811.